There are 15 currentrly listings that match your search criteria. BR013- Business for rent in Chiangmai Thailand. 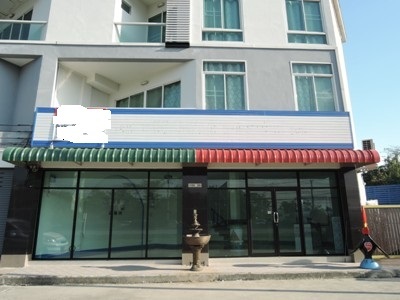 Business building for rent Near Central Festivai Chiangmai Thailand. 3-storey Business building for Sale Lot size 25.4 sq.wa width 15 m. deep 8 m. 2 bedrooms 3 bathrooms 1 Kitchen and fully furnished. This have Wide garden area, fence and door. 1st floor have kitchen with gas stove and hood with store room, sink, dishwasher, kitchen counter. 3th floor have bedroom with air-condition, ceiling fan, wardrobe, bed, mattress, and new furniture. Convenient Travel to Ring Road, Doi Saket, Chiangmai Old City. Near Central Festival, San Sai Market, Big C Extra or HomePro. General Features Lot Size: 25.4 sq.wa Using area: 120 Sq.m. Price for Rent: 18,000 bath/month 3 Building 2 Bedrooms, 3 Bathrooms, 1 Living rooms, 1 Kitchen, Air- condition, Hot-Water, TV ,Refrigerator or fridge freezer. Secure Parking Garden , Solar-hart system, Hot water , Fully furnished, Kitchen equipment. BR102- Business for Rent in Chiangmai Thailand. 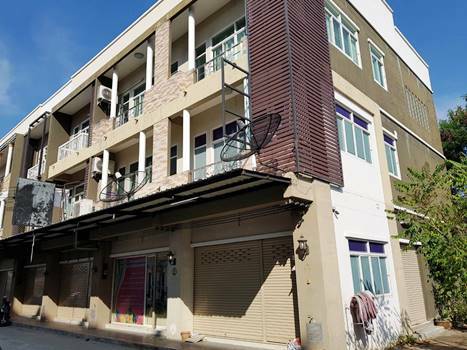 3 Storey Commercial Building 2 Room for rent locate in Nong Chom Sub-district, San Sai District, Chiangmai Province. 5 Bedrooms, 5 Bathroom, 1 Kitchen, 1 Living room. 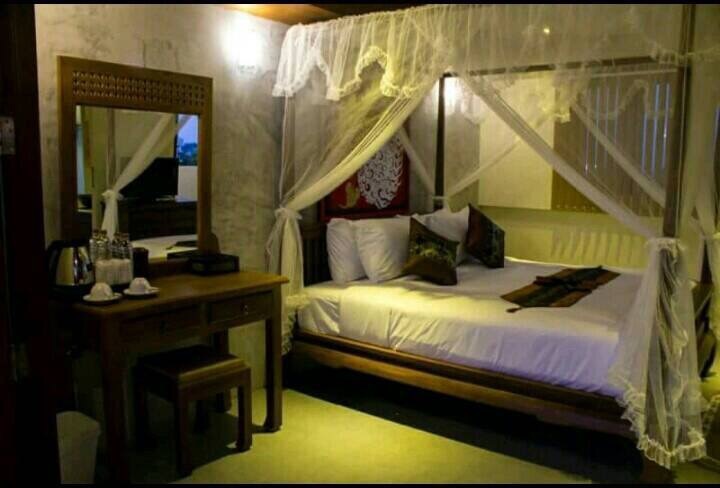 facilities include 4 Air Conditioner, 3 Hot Shower, Electric Appliances, Cable TV, Water Heater etc. It takes about 20 minutes to Old City by car. General Features Lot Size: 37 Sq.wa. near by Tesco Lotus Chiangmai Ruamchoke Branch San Sai Market Tesco Lotus Express Sansai, Highway Car Entertainment, Chiangmai, Thailand. Sam Yaek Market, Chiangmai, Thailand. San Sai Kindergarten, Chiangmai, Thailand. Consulate of Australia in Chiang Mai, Thailand. BR103- Business for Rent in Chiangmai Thailand. 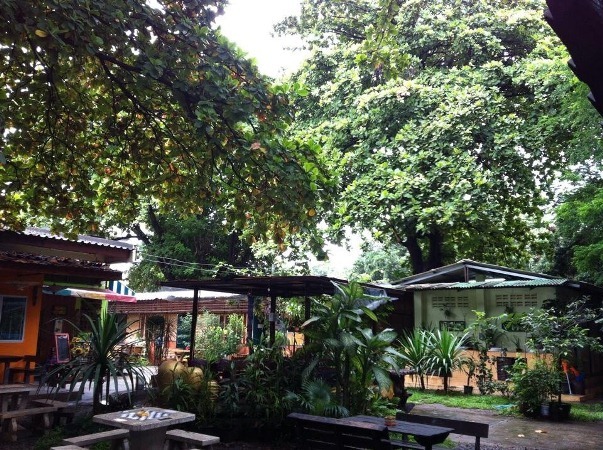 Fully operational guesthouse business to take over/ for rent 17 km North of Chiang Mai (Sansai). In a quiet and secluded area. Guests love the tranquility and the place. Easy to reach the city by motorbike or taxi (Grab). Very close to all main attractions in Maerim. BR007- Business for rent in Chiangmai Thailand. 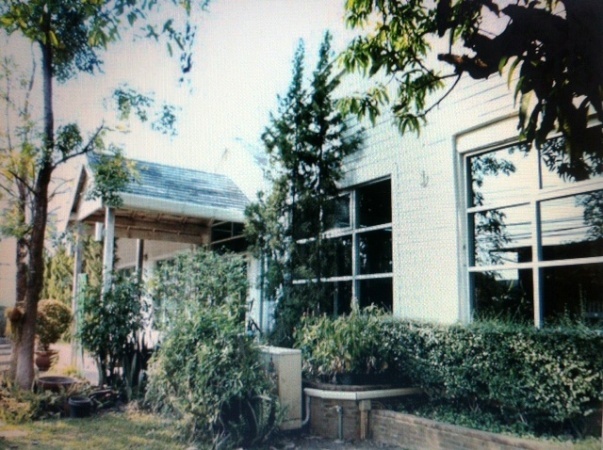 Very beautiful business for rent with the enviroment surrounding with a nature you can feel the fresh air and peaceful beneath shady trees. BR001- Business for rent in Night Bazar area Chiangmai Thailand. 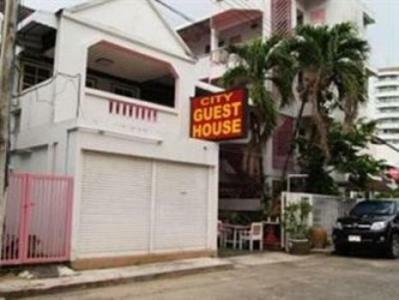 City Guesthouse is a property comprising 20 rooms in the heart of the city. It is located around the Night bazaar area. 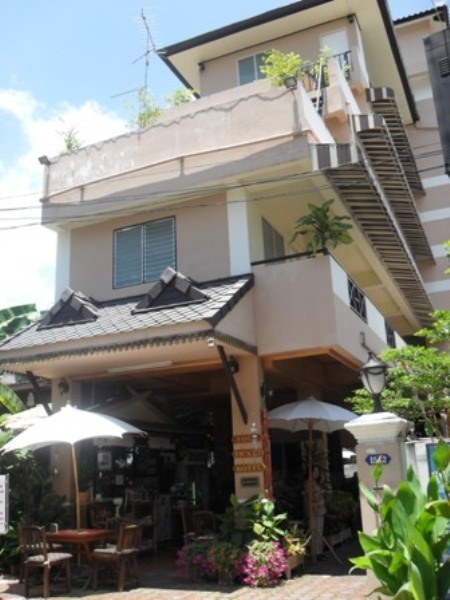 Its location is very convenient for shopping or visiting architectural landmarks of Chiang mai. It is in the vicinity of Night Bazaar, Thapae Gate, Walking Street, Wat Loi Khro, shopping area, stores, and nice restaurants. 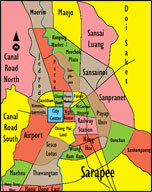 Warorot Market and Wat Chaimongkol Temple are a 5 minute drive from City Guest House. Chiang Mai International Airport is a 20 minute ride away. The Guesthouse is tranquility in the bustle of the city. Facilities in Room include Air con/Fan, Cable TV, Free Wi-Fi, en suite Shower, Towels, Soap, Shampoo, Bottled Water, Wardrobe and dressing table. Other facilities include Cafe, Shop, Laundry Service, Ironing, Free Wi-Fi, Tour Desk, Breakfast and Room Service menu, Airport transfer, Motorbike & Car rental. BR006- Business for rent in Chiangmai Thailand. 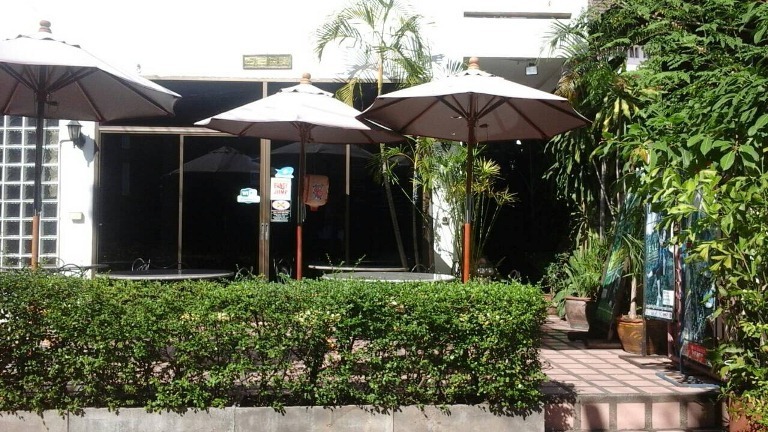 Very beautiful business for rent with area about 35 x 45 Sq.wa., the enviroment surrounding with a nature you can feel the fresh air and peaceful beneath shady trees. have all 17 rooms , 8 bungalows, 3 offices rooms, 3 staff rooms. include massage rooms, restaurants, cars Counter and motorcycles Counter and Tour Counter. BR009- Business for rent in Chiangmai Thailand. 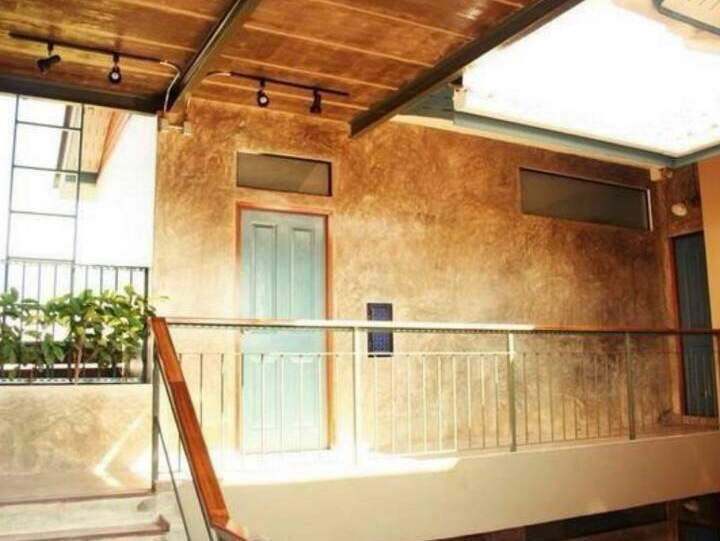 Great location business with City area for rent.,in a quiet yet central spot in downtown Chiang Mai, in the multiculture of Lanna where travelers are seeking comfort and style on a budget. It s clean and quite and affordable accommodation,There are 18 guestrooms, a restaurant. BR002- Business for rent in City Chiangmai Thailand. This type of service is a perfect restaurant. Located in the Jedyod area In the city Chiangmai. Rent 70,000 baht per month. More: information Welcome Chiangmai Lanna House. 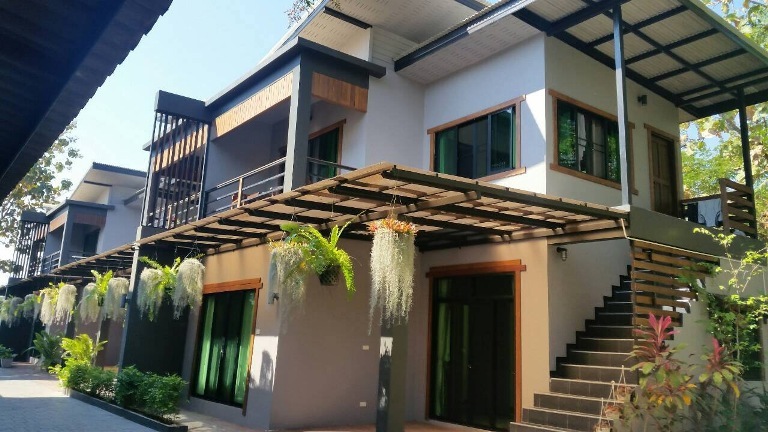 BR004- Business & Guesthouse for rent in City Chiangmai Thailand. near by Loikroh road and for various locations. More information: Welcome to Chiangmai Lannah House. BR008- Business for rent in Chiangmai Thailand. 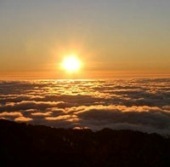 Very beautiful business for rent with the enviroment surrounding with a nature you can feel the fresh air. and peaceful. 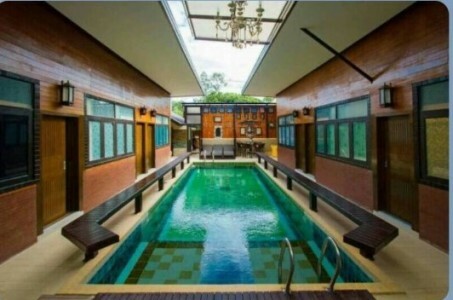 BR012- Business for rent with Private Swimming Pool in Chiangmai Thailand. near by , shopping shop ,restaurant, coffee shop., 10 minutes to the airport. It was build on 1,000 sq.m land size. 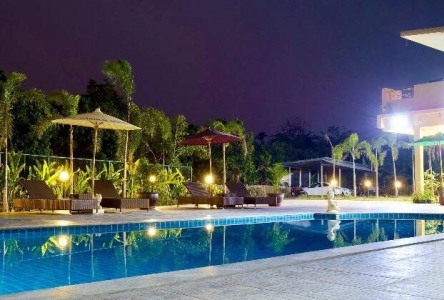 BR100- Business for rent with Private Swimming Pool in Chiangmai Thailand. 10 suite rooms with bathrooms. The 5 rooms on the 1st floor have nice gardens in each room, reception room, western kitchen, balconies, swimming pool and 5+ cars park area. Fully furnished. The hotel has listing with Agoda, Booking and Expedia.The location is at Saraphi district, 20 mins away from the city. The hotel is just one year old and this area is so quiet, it s really good for those who want to stay away from the busy life and relax. - Rent for 100,000/month 2 months deposit and 1 year contract. 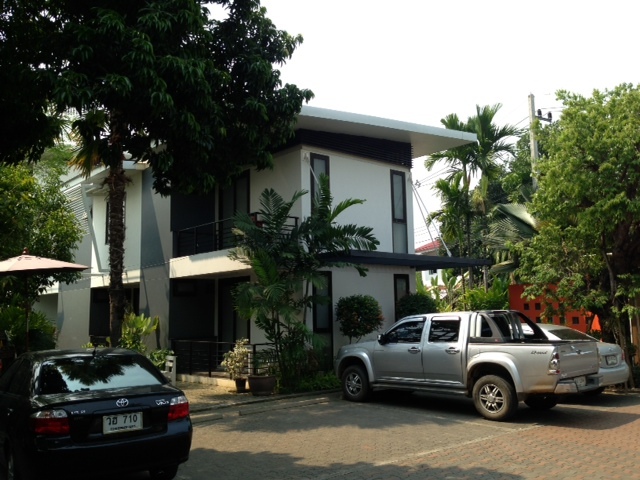 BR010- Business for rent in Chiangmai Thailand. 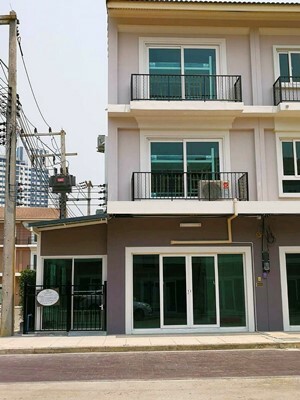 business for rent with City area Chiang Mai, There are 45 guestrooms, a restaurant, deluxe 11 Rooms, Luxury Panthouuse 1 Room.,is air-conditioned and well-furnished . BR101- Business for Rent in Chiangmai Thailand. Business for Rent located in City, near by Big-C,Central festival, Bangkok hospital Chiangmai,McCormick hospital chiangmai. This Building has 3 floors for rent, 3 rooms in each floor, total are 20 rooms. 6 bathrooms.,1 counter,1 dryer, 6 air- conditione,r 6 CCTVs. BR003- Business for rent in NongHoi area Chiangmai Thailand. Business is a comprising 18 rooms 3 Story in NongHoi area. It is located around the Railway Station area. 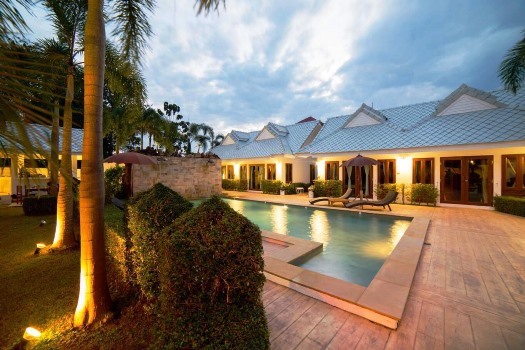 Its location is very convenient for shopping or visiting architectural landmarks of Chiang mai. shopping area, stores, and nice restaurants. NongHoi Market , Chiang Mai International Airport is a 20 minute ride away. The Business is tranquility in the of the city. Facilities in Room include Fan, Cable TV, Wardrobe and dressing table. Other facilities include Cafe, Shop, Laundry Service, Ironing.